Our business etiquette has evolved into a plethora of communications mediums that are designed to reach however large of an audience we wish. Group texting has already become a standard part of our everyday personal and professional lives, much like the latter day e-mail. But the sheer volume of mass text messaging that has become a part of the business sector is developing into a whole other form of marketing, and savvy business insiders with a sweet tooth for technology are already reaping in the benefits of utilizing some form of mass texting service to reach their business counterparts, as well as potential clientele. Mass texting services can play a significantly large part in the development, growth, and success of a specific campaign, or an entire business operation. 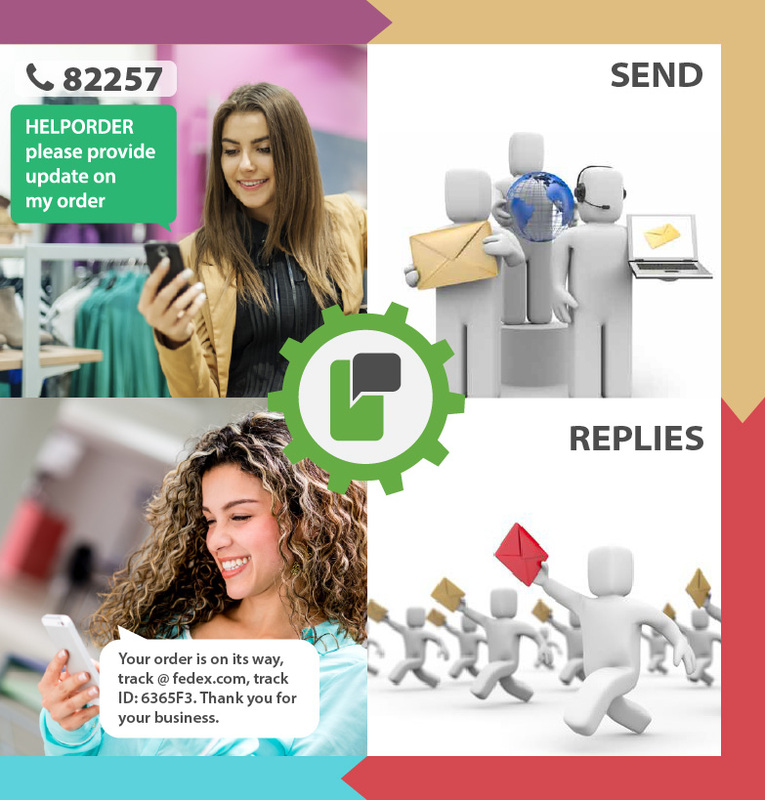 Utilizing mass text messaging software enables businesses and its employees to reach a larger and more socially-connected audience like never before. The ongoing rise of consumer traffic on sites like Facebook, Twitter, Tumblr, Instagram and other social media networks has bolstered mass texting services to such a degree, that a reported 89% of major brands are now building digital identities solely around mobile devices. And with an estimated 276 million mobile phone users in the U.S. alone, such measures are far and wide understandable. Our forms of communication have certainly taken a turn towards simplicity over the last decade, and a younger generation of professionals are gearing up to take the technological opportunities before us to new and even more exciting heights. Already, the sheer magnitude of influence available in the pocket of your average, everyday consumer is quite staggering since word-of-mouth can reach an infinite amount of people instantaneously. Companies are embracing these technological developments wholeheartedly, since experts have already begun to point out just how beneficial mobile marketing is now, and what is surely to come with text message marketing in the very near future. Mass text messaging that goes straight from the phone to the various social media outlets of one’s choosing is already being introduced by ProTexting, text message marketing pioneers who long recognized the significance of group texting and its potential in whatever marketplace it is applied. Texting, it appears, may not be so rude after all.